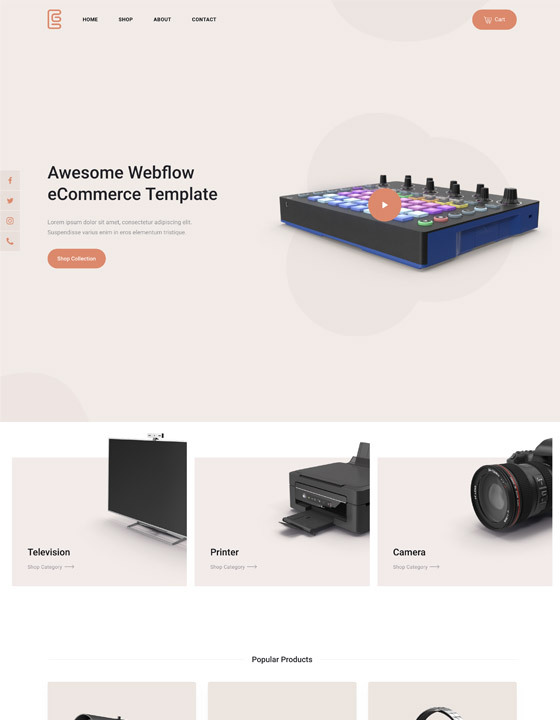 Browse the top responsive website templates for Webflow, the website builder for professionals. Choose from over 100 business, portfolio, and blog templates you can customize with Webflow's code-free design tools. 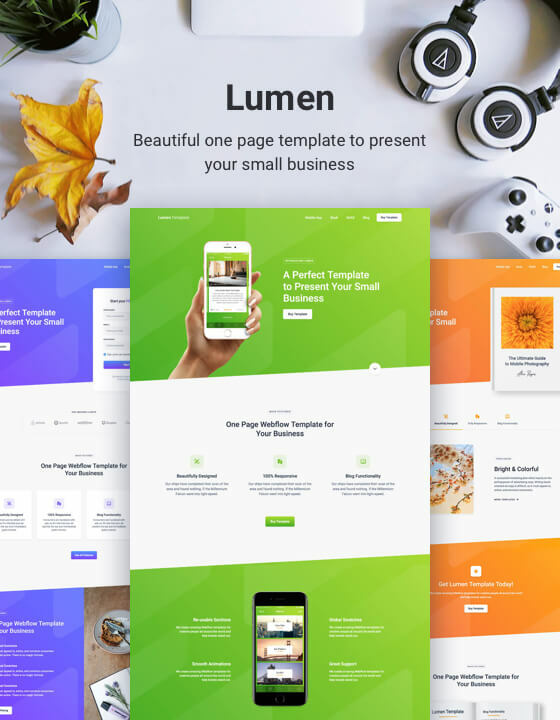 Showing 12 newest templates. Browse most recent templates. What type of website template are you looking for? Showing 12 free templates. Browse all free templates. 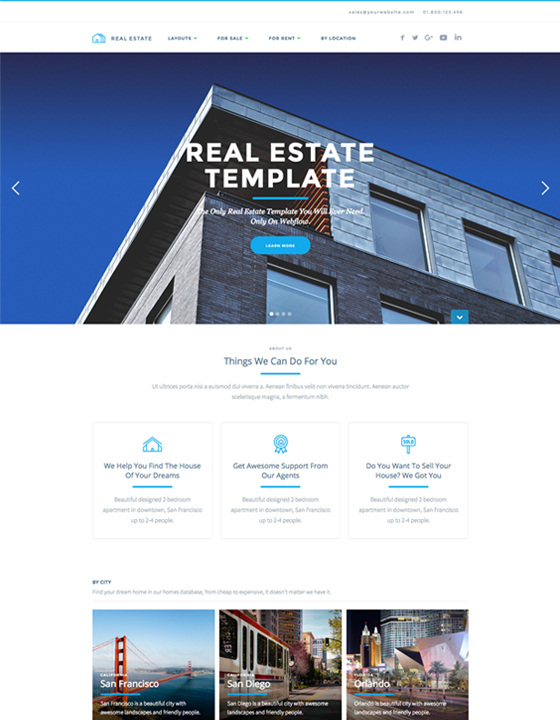 Want to sell your own website templates? Check out the review process and guidelines to get started selling your own website templates.